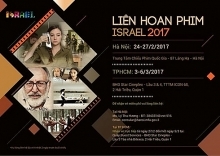 Vietnamese film lovers will have the chance to enjoy cinema works by the Francophone community at a film festival to be held in Vietnam from March 17 to April 1. The Francophone Film Festival 2018, jointly organized by the International Francophone Organisation (OIF) and the embassies, delegations and francophone organizations in Vietnam, will take place in Ho Chi Minh City (from March 17 to 25), Hanoi (from March 18 to April 1), Vinh (from March 18 to 24) and Hue (from March 19 to 24). As part of the activities to celebrate International Francophonie Day (March 20), the festival aims to introduce the cultural diversity of the Francophone community to international friends. 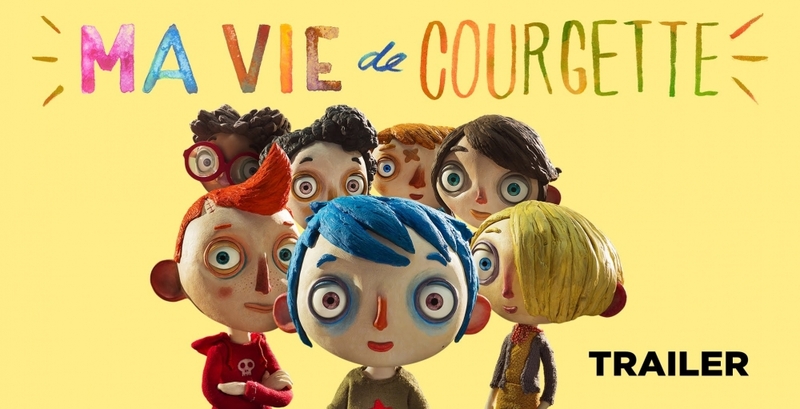 This year’s festival screens 11 films, including Quai d'Orsay, Mission du Coeur, Notre Étrangère, Ma vie de Courgette, Faut Pas Lui Dire, Rock the casbah, Gabrielle; Et maintenant on va où? ; Aida; Jack et la mécanique du cœur; and Michael Kohlhaas. 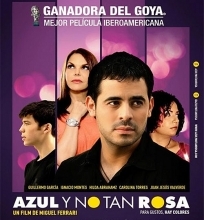 Each film will be screened in the Vietnamese language with French subtitles.